Am I a Candidate for a Face Lift? Home | Am I a Candidate for a Face Lift? The older you become, the more often you might start thinking about the possibility of undergoing a face lift. Face lift patients are often in the phase of their lives when they start noticing the obvious signs of aging. 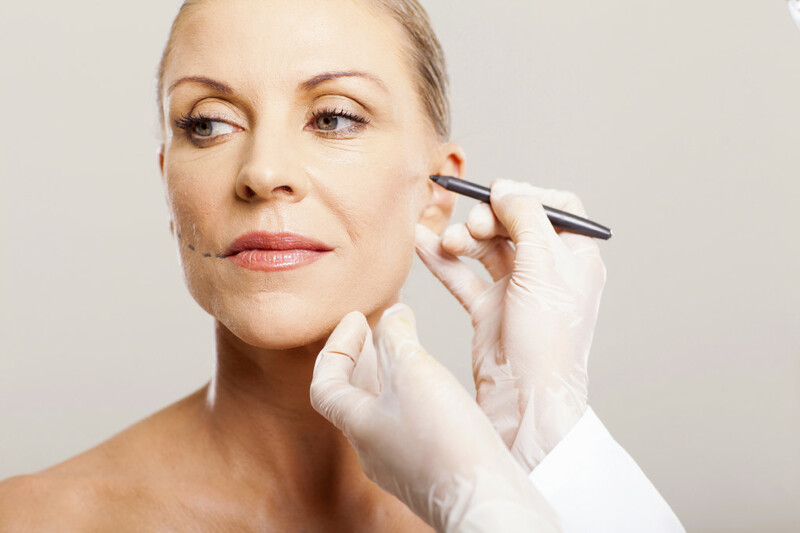 A face lift can address many common issues associated with the aging process, such as sagging skin around the face and neck and loose skin under the chin and jaw. If you would like to know whether you are a good candidate for a face lift, your first step is to schedule an appointment with Atlanta plastic surgeon Dr. Mark Crispin. Dr. Crispin performs several different types of face lift procedures in our Atlanta office. He will evaluate you to determine the ideal treatment plan for you based on your facial characteristics and the areas on and around your face that you wish to alter. Please contact Crispin Plastic Surgery today to schedule your initial face lift consultation. Dr. Crispin serves patients in the Atlanta, Georgia area.